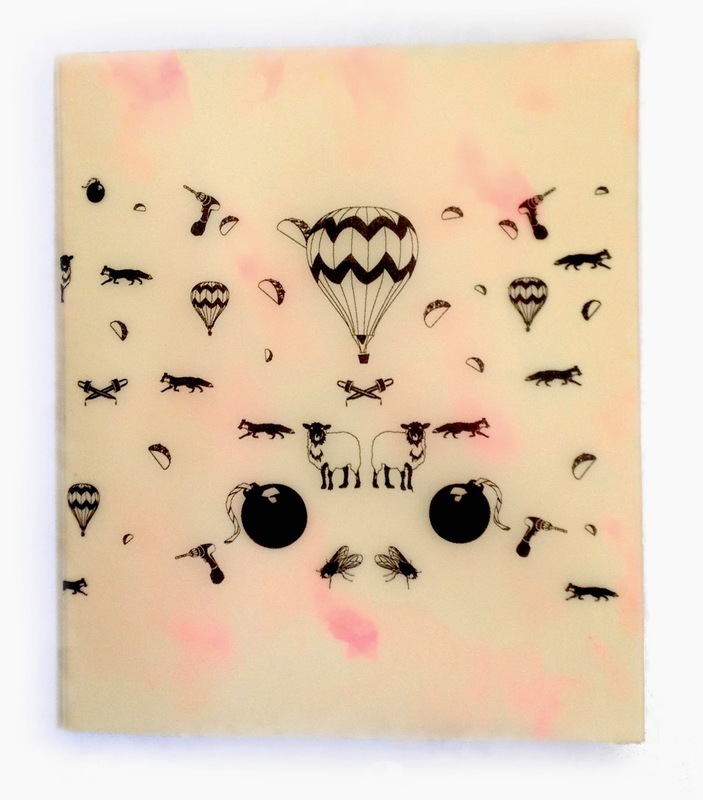 ‘Tests and Explosions’ print by Zoe Phillips 2014. I first learned to make books and letterpress at the University of Iowa’s Center for the book, an amazing program “that conjoins training in the technique and artistry of bookmaking with research into the history and culture of books.” The classes offered in this program were fantastic and I so much about the art of books. 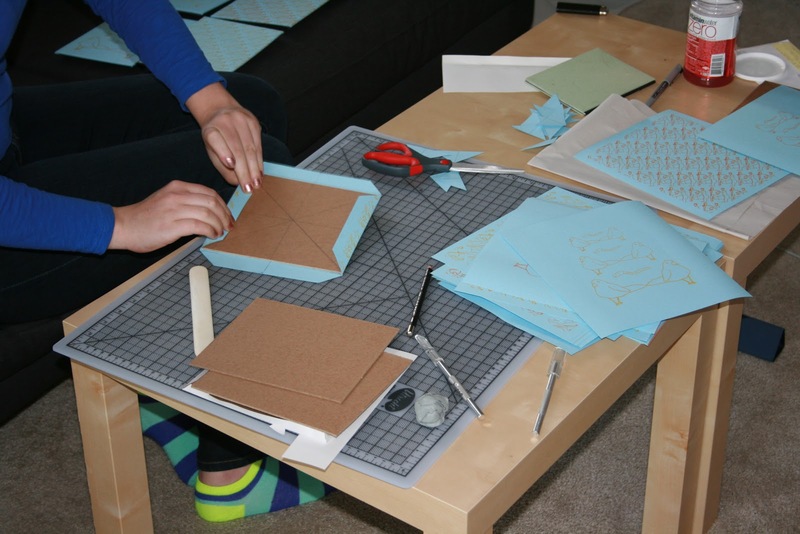 I took letterpress and book binding classes at the center for the book while earning my BFA in printmaking. 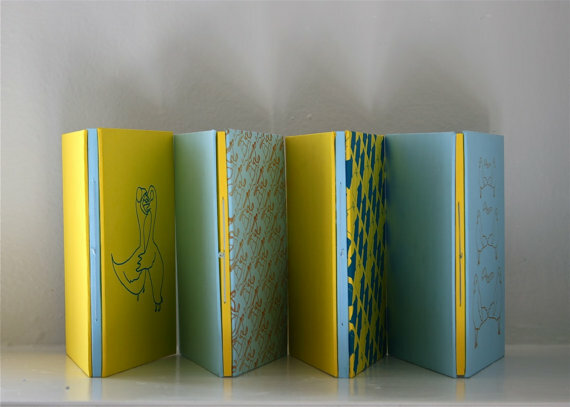 I continued to make artist books at SFAI. The books presented bellow are in reverse chronological order. 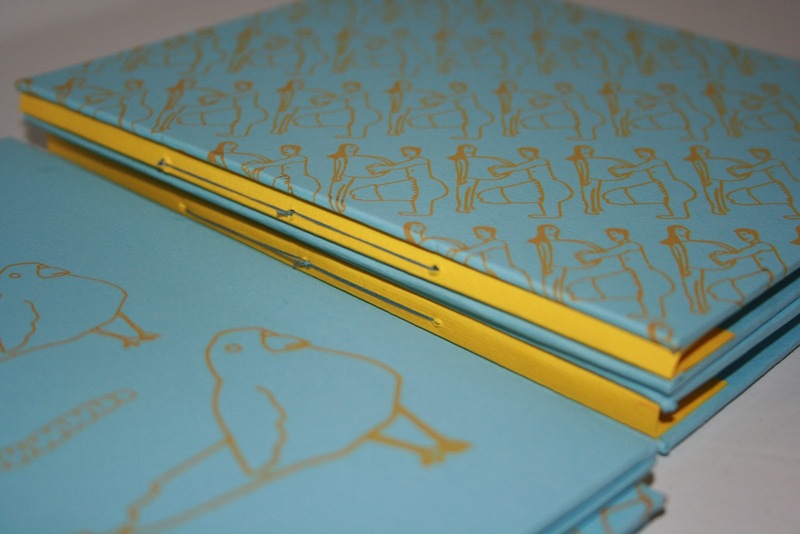 These hard-bound books were originally constructed in the Autumn of 2012, in San Francisco. The books were printed in an edition of fifteen. 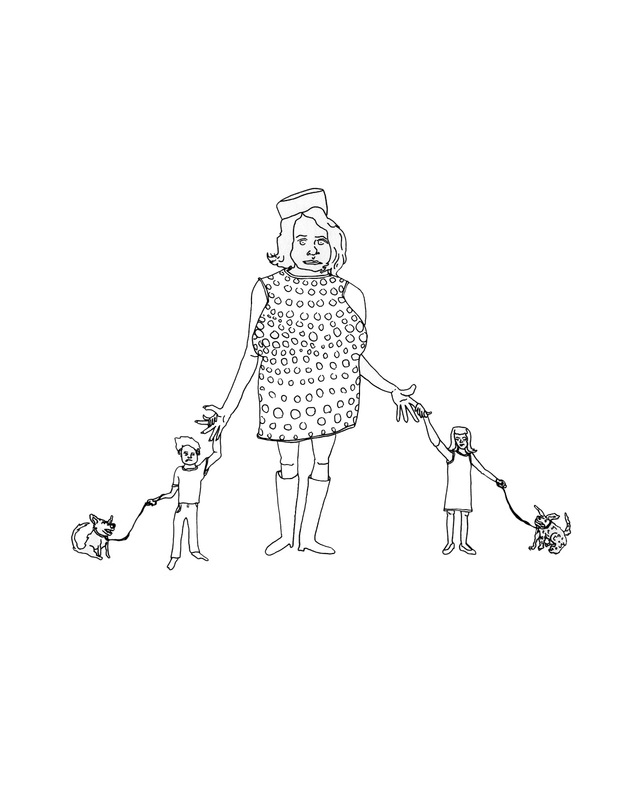 The drawings were collected from my sketchbooks, edited, reformatted, and printed digitally. The covers have been screen printed. In 2013 I made a coloring book to go along with my Foamless = Homeless series. The book aims to explain to children how to prepare for disaster, while also marketing a miraculous, purchasable solution. 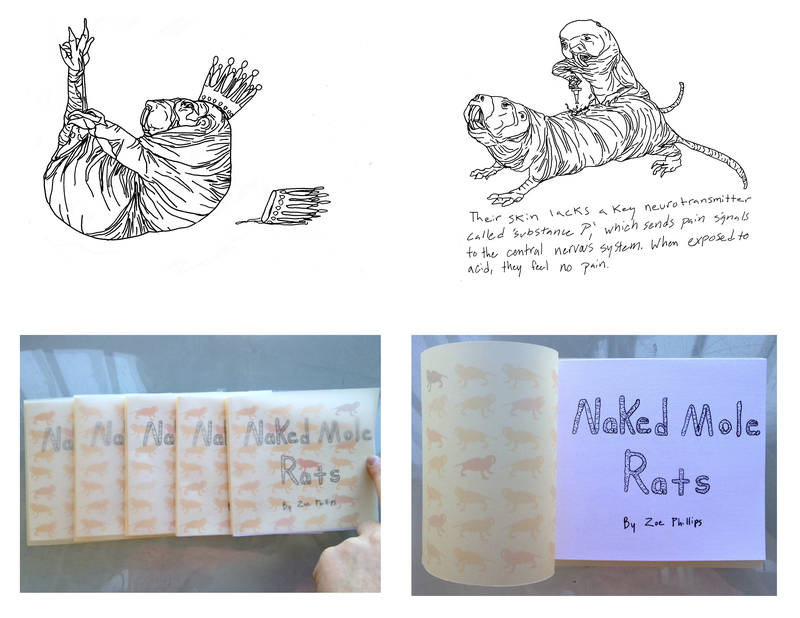 In 2012 I created an interactive sculpture/book installation featuring robotic naked mole rats, and an illustrated information book about the fascinating world of naked mole rats. The installation was created so that the viewer would need to walk through a mass of naked mole rat robots scurrying on the floor in order to retrieve a booklet. 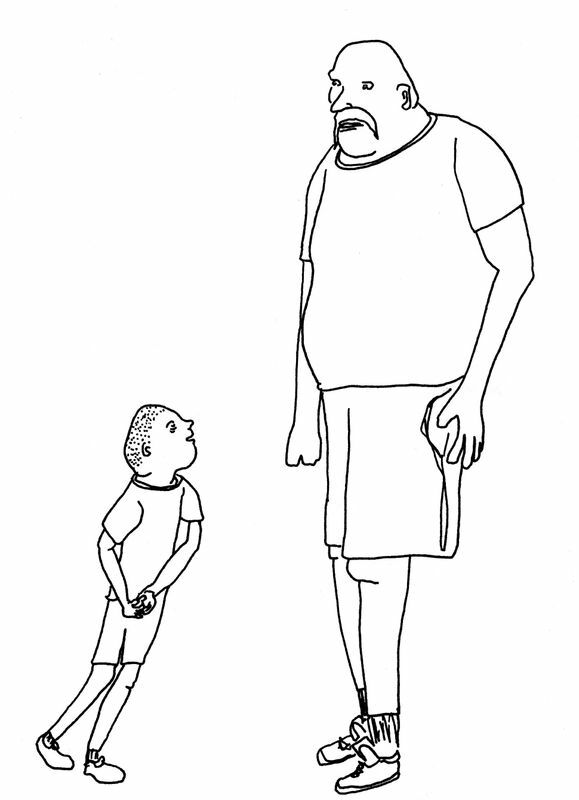 This is an interactive book about the conflict between mind and body. The reader must pull a tongue from the tummy of the characters to discover how the body is feeling compared to the rational head thoughts. Letter-pressed.